With its specially designed angular bristles, the Rouge Brush from Benecos helps with precise application to emphasise your facial contours. Made with high-quality synthetic Toray fibres, this exceptional value series of brushes are super-fine, rounded at the top and last a very long time. 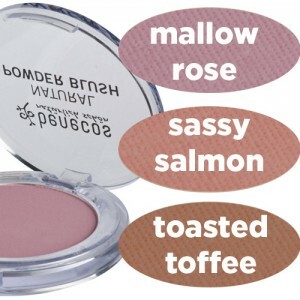 They are skin friendly and suitable for those with allergies to animal hair. 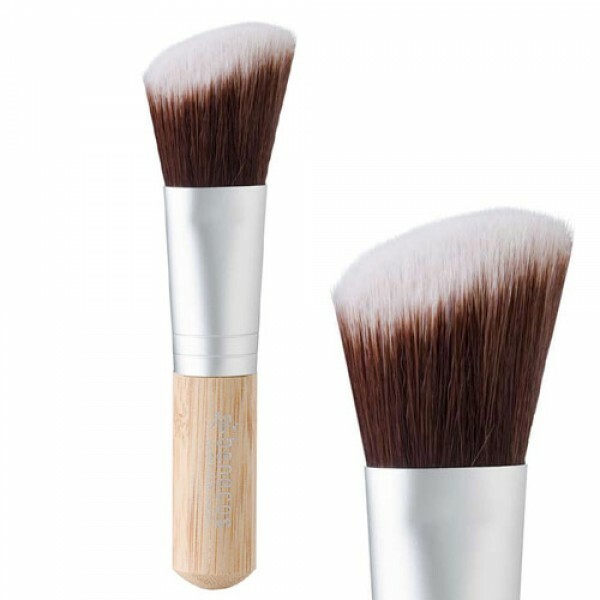 With the handle made from fast-growing, certified cultivation bamboo and the ferrule made of recyclable aluminium, this brushes have been made with minimal environmental damage. Brush made from the highest grade synthetic hair that's ultra soft. 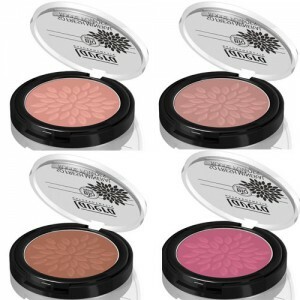 Pick up a small amount of your bronzer or finishing powder onto your brush. 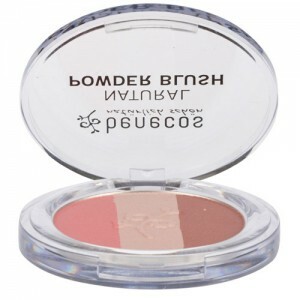 Tap to remove excess powder Sweep across the face applying where product is needed. To wash: Never immerse cosmetic brushes in water as this can affect the bond holding the bristles together. Instead hold the bristles pointing downwards in warm running water, gently lather with a mild shampoo and rinse the same way in running water. Always leave cosmetic brushes to dry naturally, preferably on their side to prevent water from running into the ferrule.